Following quickly on the heels of the move to a new facility in Wakefield, MPL has wasted no time introducing a brand-new course to go with it. The MPL Auto locksmith course is a fully hands on course, and comes with the same promise of teacher to students’ ratios, attention to detail, and after sales support as all their mainstream locksmith courses which are so highly rated by attendees. 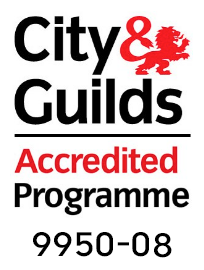 The comprehensive new course is designed to give attendees the skills and knowledge required to gain entry to no less than 95% of vehicles, and unlike many established courses takes just three days to complete. Speaking about the course Operations Director Nicky England was keen to point out the pedigree of MPL as a training company and his hopes for the new course. 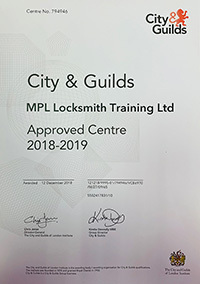 “Those who attend training courses at MPL go away with the knowledge to do their jobs, and knowing that they have been trained by hands-on fully qualified locksmiths who are experts in their field”. “It is our intention that those who attend our brand-new auto-locksmith course go away with exactly the same feelings. When we moved to our new facility it was always with the intention that we would create a brand-new auto-locksmith course to deliver there”. “It is a field we have wanted to expand into for some time now, but we were restricted at our previous location. 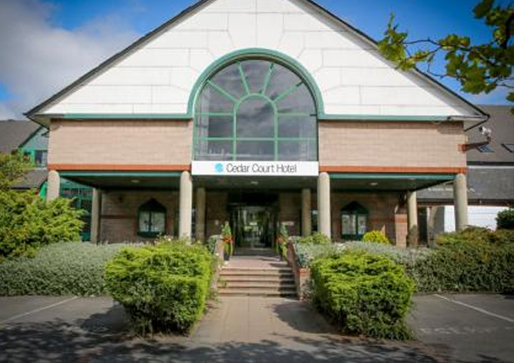 It goes without saying that we have engaged a real expert to deliver the course, and he has helped us to prepare a great set of content which we believe will give attendees just about everything they need to be really successful in their jobs”. “The new course covers stripping down of locks, identifying, servicing, repairing re-building and re-keying vehicle locking mechanisms. 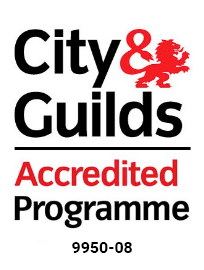 It is ideal for those who want to take a new career path within the locksmithing industry, and for those who are existing locksmiths but want to add another dimension to their offering and their skills”. “We are already seeing a great response from existing customers who want to come back to MPL to learn something additional to enhance their knowledge and their skills”. “Training will be on live vehicles as well as theoretical, and one of the most important parts of the course will be how to gain entry to vehicles without causing damage”. “It goes without saying that we are extremely excited about this new offering and look forward to it being every bit as successful as all our other courses. 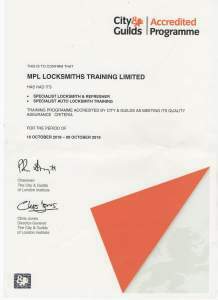 We have also listened to those we have spoken to in the preparation of the course and made it a 3-day offering distinct from many other auto-locksmithing courses in the market which take far longer to complete”. “We believe our new offering will be very attractive to those who want to learn, but who don’t want to spend significant amounts of time away from their jobs or businesses”.